Amy Guilfoyle is an Irish Visual/ Conceptual/Performance Artist/Photographer. She has been creating Art since 2011 when she completed a level 5 in Art,Craft and Design at Abbeyleix FEC. To date Amy has taken part in 18 group shows around Ireland and abroad, and exhibited 13 solo Exhibitions. 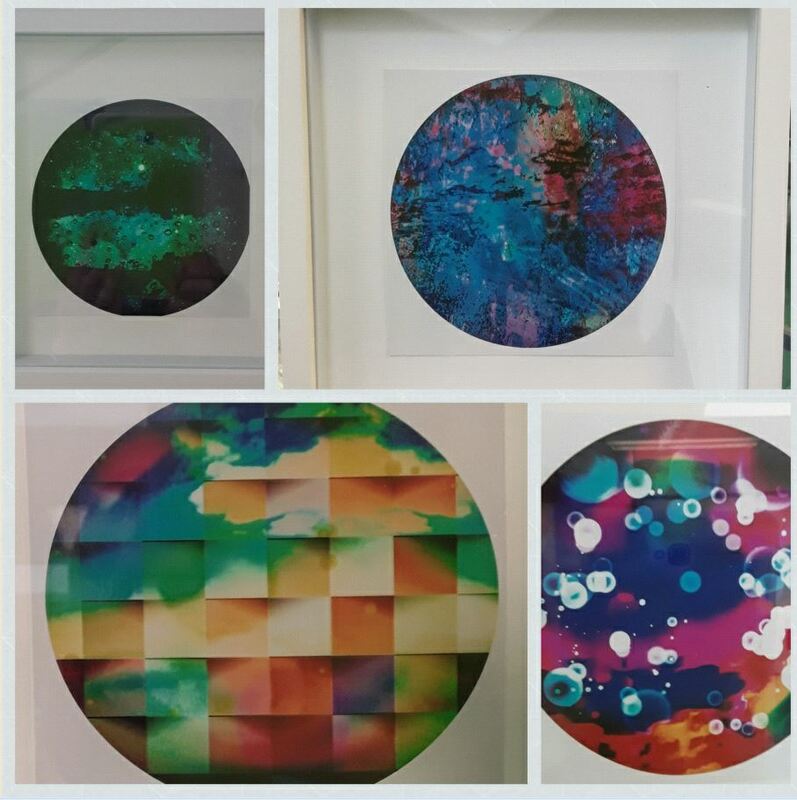 Her exhibition “Solus” in Templemore Library exhibits digitally enhanced colourful circular images. This type of photography is know as Abstract Expressionism Photography. These circles are an expressions of the artist emotions on a daily basis, each image was created on a different day reflecting different moods, the circular shape of the images gives a sense of completeness which encompasses all space and time, as there is no begging or no end to the circle, the circle is an unbroken line, this shape is connected to femininity, love, energy and power. The colours the artist used throughout can create positive energy and bring about different emotions for the viewer. No two pieces are the same, each has it’s own story hidden within the circle. The Artist is passionate about the work she creates and aspires to inspire others to create also. This exhibition “Solus” will remain on display from the 1st of February until the 28th of February. All welcome to come and view the Exhibition while on display, All work on display will be for sale.